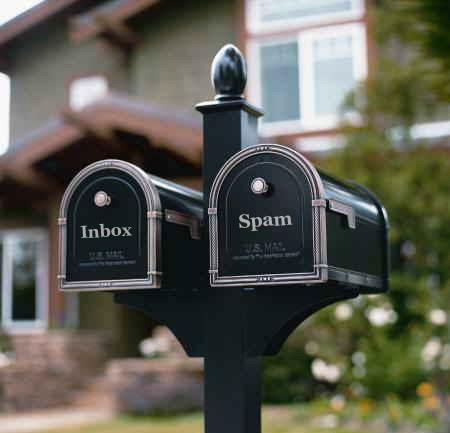 Home » Google Tricks , news , tool , website » Which Email Service Provider Offers The Best Spam Protection ? Which Email Service Provider Offers The Best Spam Protection ? we all know that spam emails are the worst things.You can't stop them completely. 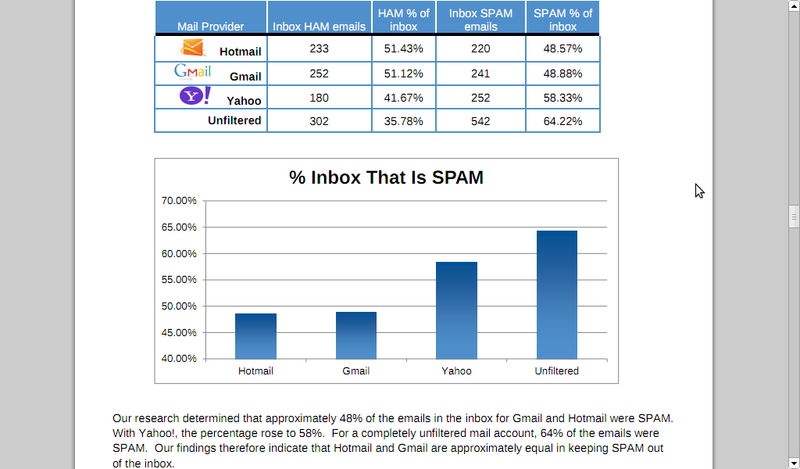 so according this study Hotmail got 1st rank , Gmail got 2nd rank and yahoo got 3rd rank . Hotmail has improved the spam protection system. but how to stop them completely ? so it's quite simple just filter it .